Concorde members are attending a Legal & Financial Information workshop early in the afternoon. Then we’ll eat. Because our brains will be tired, and eating together is good for brains! Come, bring us food! Or share in the plenty* and be the first to learn what we’ve learned & decided at the workshop! 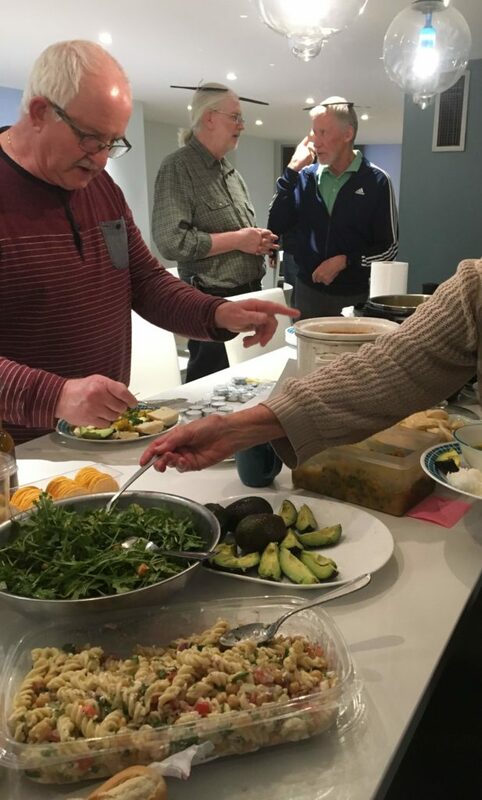 *usually there are plenty of vegetarian & gluten free options, but if you need Vegan or have some other dietary concern, please include that in your RSVP and we’ll see what we can do – Concorde Members (Generally) Love a Cooking Challenge! 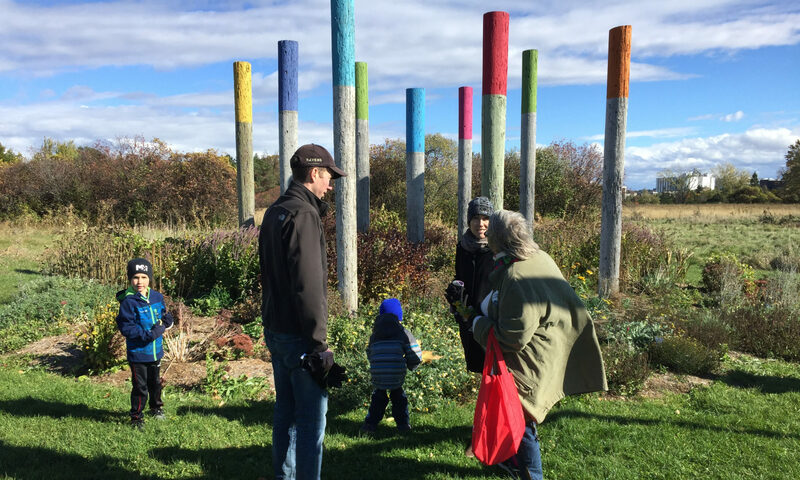 Next PostNext Why Cohousing? Kinship!